It’s 2018 and email is still a thing in the world! For those of you who thought it would die out in the last couple years, it’s important that you hop back on the bandwagon. 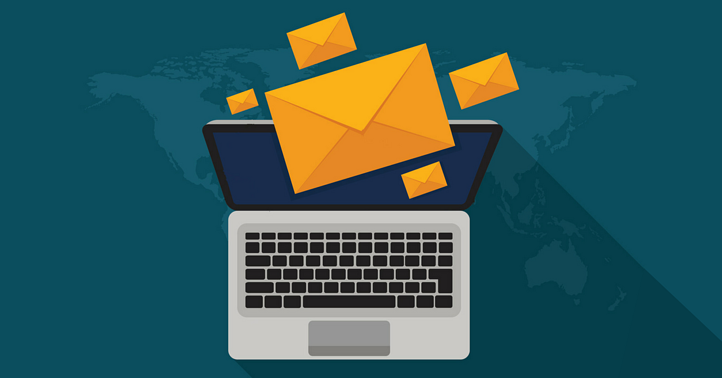 Email marketing isn’t going anywhere, but the way marketers connect with their audience through the inbox is changing and a rapid pace. For this reason, this post will focus on automated email campaigns that you can set up for your business to send the right message to the right person at the right time. Email isn’t dying, but the batch and blast newsletters are. Put simply, people want personalization. They want content that means something to them. Here are a few automated campaigns that can help you deliver that content. These campaigns are exactly what they sound like but could be sent under a number of conditions. For instance, someone could have subscribed to your blog, made a purchase, or scheduled a demo. Regardless of the action, you message should match and keep the conversation going. Welcome emails are important, and nowadays expected. If I subscribe to a blog or request information, I expect to see an email pop up in my inbox rather quickly. If I don’t, I’m not entirely sure I subscribed. Did my request go through? The welcome email serves as a type of feedback. It tells the newest member of your audience, “we hear you”. These emails can be sent when changes to your customer’s account have been made, or if there has been an update to their contract. These types of messages are important as they notify your customers of activity and keep their information up to date. Although they’re not directly meant to generate revenue, keeping your customers informed about their account is a great way to keep them as customers. These messages also typically come along with a high engagement rate, so they can keep your brand top of mind. There has been a lot of hype around these campaigns the last couple years, and for a good reason. They work. If one of your contacts adds one of your products to their online cart, but leaves before they check out, these messages are an attempt to pull them back in and close the sale. Often times there’s an added incentive in these emails such as free shipping or a small discount. While you don’t have to include these, it’s no secret that people get distracted. Sometimes things come up and they just didn’t have time to check out. Stay in front of them with a relevant reminder. Similar to abandon cart emails, most email automation software will allow you to send an email based on the pages your contacts have visited and the frequency at which they visit them. I like to consider these as the B2B abandon cart emails. For instance, if one of your contacts has visited your pricing or demo page 10 times in the last week, it would likely behoove you to send them an email with more information or an incentive to schedule that demo. Marketing has transformed into a machine that focuses on every part of the sales funnel instead of pre-purchase. This means, you need to be concerned with what your customers think about your product or service. While conducting interviews can be a great way to gather feedback, I’m guessing you don’t have the time to sit down with all your past customers. An email asking for simple feedback is a crucial automated message to have in your marketing system. This could be in the form of a survey, a simple rating system, or even requesting a review. Regardless of how you decide to provide your customers with the option for feedback, it’s important that you get a sense of how they feel so you can continually improve your campaigns. These are quite the opposite of welcome emails. Contact churn is an unfortunate part of email marketing, but it’s important to keep a clean list of people who are engaged. Win back messages are an attempt to re-engage contacts who haven’t been interacting with you emails lately. 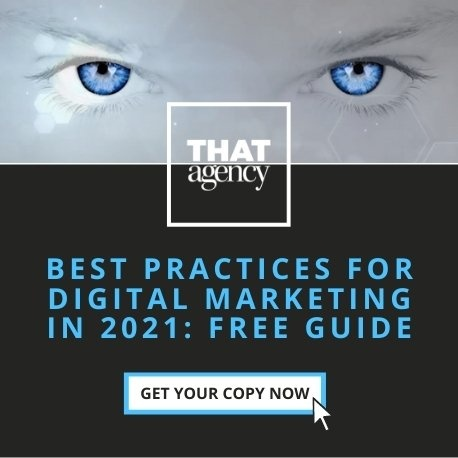 It’s important to set criteria for these contacts, as you don’t want to send a re-engagement campaign to someone who continually engages with your campaigns. When you approach email marketing in 2018, you need to keep your audience at the center of your efforts. You need to put yourself in their shoes and understand where they are in the marketing or sales funnel. These automated email campaigns will help you keep your contacts engaged and help you send more targeted campaigns that perform well. The days of batch and blast newsletters are quickly fading away, and it’s time to get personal with our email!